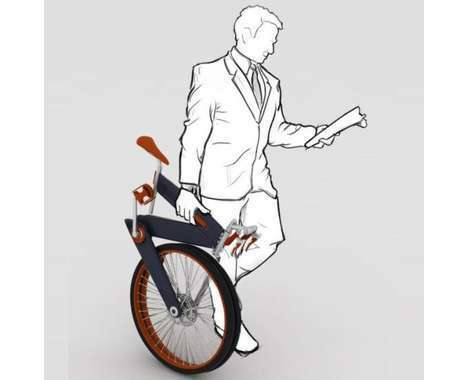 The folding bicycle wheel is a very innovative space saver for the courier or commuter who, for security measure, removes their front tire. Now instead of having to take the awkward wheel with you to your office, you can simply fold it up and put in into you brief. Designed by Duncan Fitzsimmons, this full sized wheel folding wheel is getting him some attention from â€œmajor manufacturersâ€ will hopefully soon be in our grasps.